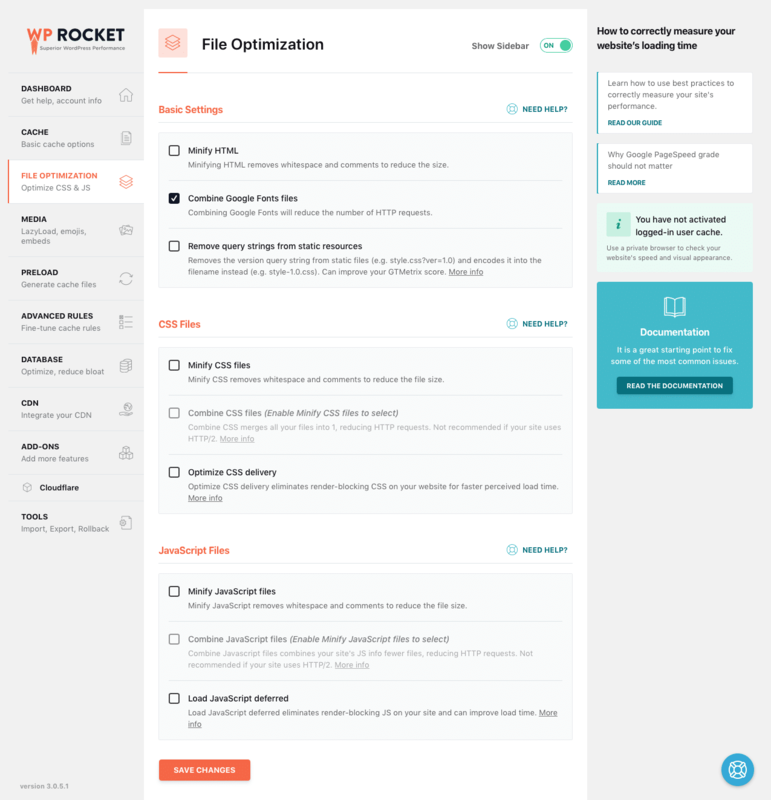 WP Rocket is a $39-dollar caching and performance optimization plugin built by WP-Media to improve the loading speed of WordPress websites. I use it on this blog. Lets take a closer look at what it does and whether you should consider using it. 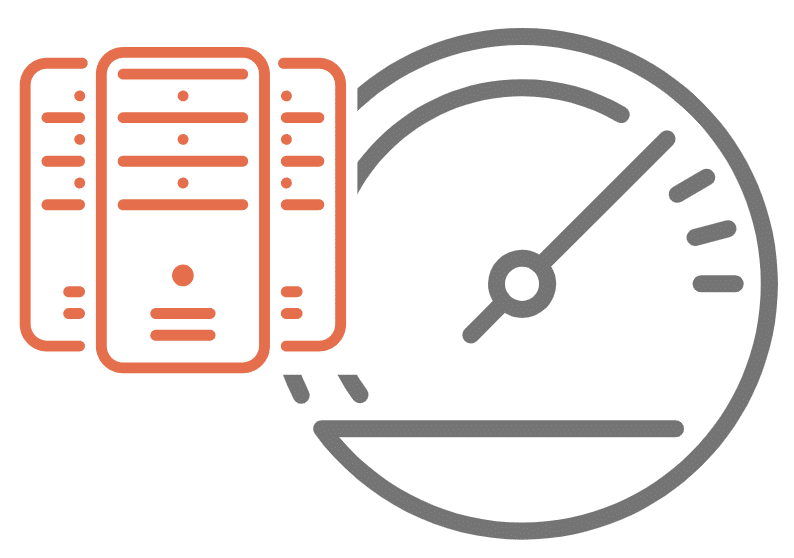 WP Rocket makes WordPress load fast with just a few clicks of configuration information. It was introduced in 2014 and already powers more than a half million WordPress web sites around the world, including this blog. If site performance is important to you, but you lack the time or interest to delve into technical minutia then this is a good solution for you. When I first starting blogging I began my performance optimization journey by installing a popular free plugin called W3 Total Cache that is technically capable of doing a lot of what WP Rocket does, with the caveat that I spent a lot of time on configuration and performance tuning tasks. As my client list grew, I found myself spending an hour a day or more troubleshooting a range of weird optimization problems on many of my sites; all of which were be caused by W3 Total Cache. The problems disappeared immediately after I switched to WP Rocket. Performance optimizing plugins like WP Rocket are important if your site includes dynamic content like suggested links, blogging categories, or an ecommerce solution like Woo Commerce. Advanced web publishing features like these generally require that you also install some kind of performance optimizer. Otherwise, your site may appear sluggish to visitors, potentially costing you traffic. 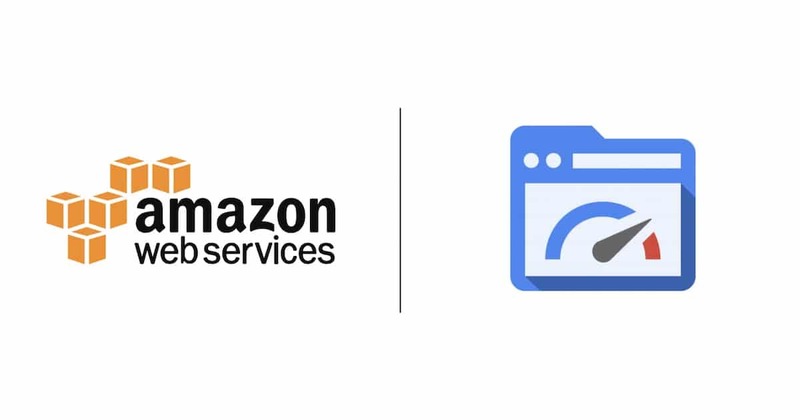 The product team at WP Rocket focuses on four key areas of performance optimization: page caching, cache preloading, static file compression, and delayed browser image loading. We’ll take a closer look at each of these factors in more detail below. But more generally, I’ll comment that I’ve not been able to match WP Rocket’s overall page performance with any competing alternative. Caching creates an ultra-fast load time, essential for improving Search Engine Optimization and increasing conversions. 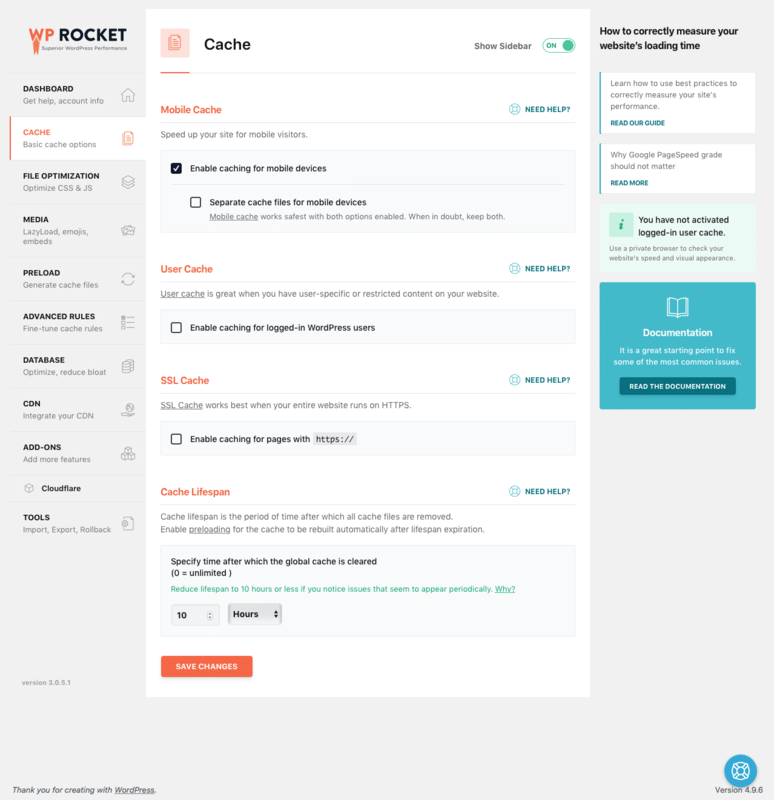 When you turn on WP Rocket, page caching is immediately activated. The thing is, caching page content is painfully simple: WordPress’ internal wheels & gears churn and grind to create a web page for you, and then afterwards, a plugin caches the results so that the next time the page is requested, the cached results are returned in a fraction of the time. The real challenge is knowing when to get rid of these cached results. Any change to one of your web pages necessitates a cache invalidation. While this sounds simple in theory, in the case of WordPress even a simple web page includes dynamic content like say, a related posts slider that needs to be updated on all posts whenever you publish a new post. The genius of WP Rock is in its ability to detect all of the small nuances in your page content, and then only clearing the fractional part of its cache that really should be invalidated, leaving the rest of the cache in place. Other plugins that I’ve evaluated fail miserably at cache invalidations. 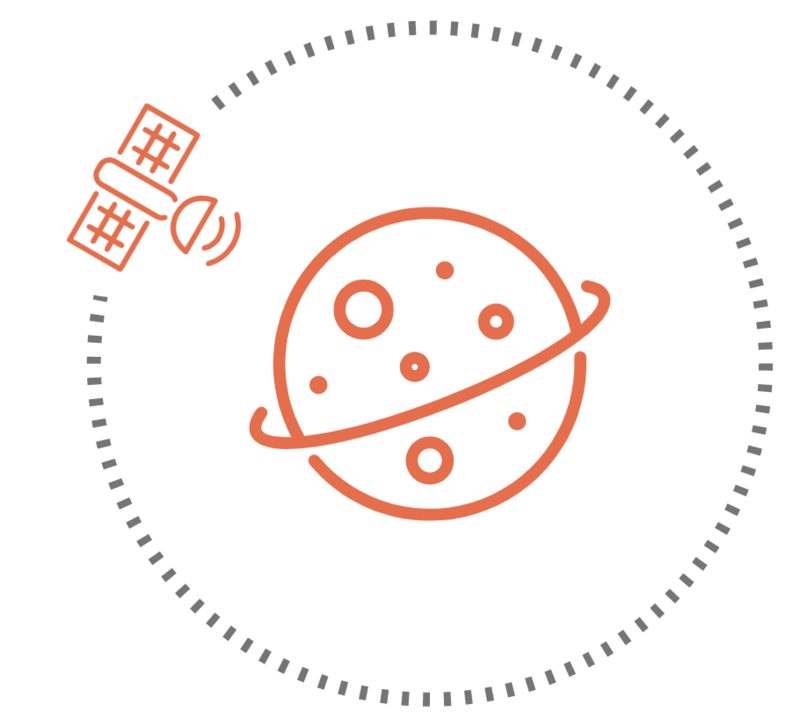 Because the WP Rockets crawler simulates a visit to preload the cache, the indexing of your website by search engines is instantly improved. Search engines take into consideration the time it takes to load each of your web pages. It’s therefore important that web crawlers NOT be the first Internet creatures to venture upon one of your pages, while it remains as-of-yet uncached. 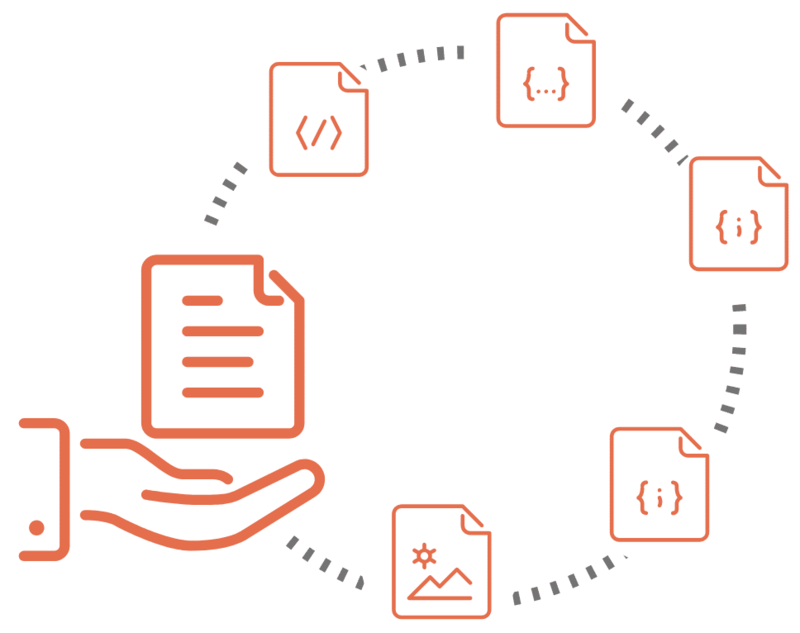 Quite the contrary, WP Rocket has its own self-hosted crawler bot that visits your site, generating cached files of each page so that when human visitors come to your site they immediately get the fast, cached version of the page. It also has a sitemap preload feature that seamlessly integrates with the sitemap generator feature of Yoast. 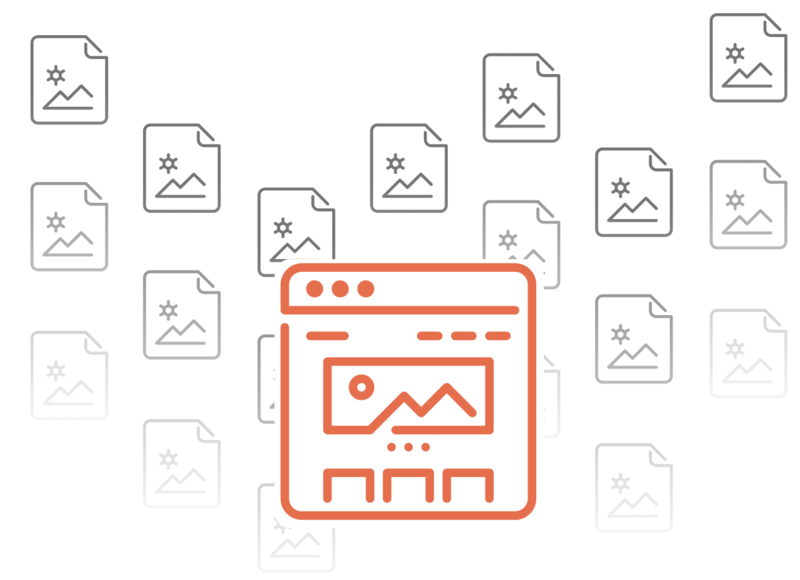 In particular, you should notice that image are retrieved as the appear in the “fold” (the section of the page that is currently appearing on your screen). By deferring image loads until the last possible moment helps performance in a couple of ways. First, it evenly distributes the work load of requesting, downloading and rendering the image. But more importantly, it skips downloading of images altogether except for image that the visitor really intended to view. This in a nutshell is why this feature has so much impact to page loading performance from the visitors’ perspective. Perhaps more importantly however, no other plugins that I evaluated offer this feature. Looks can be deceiving. 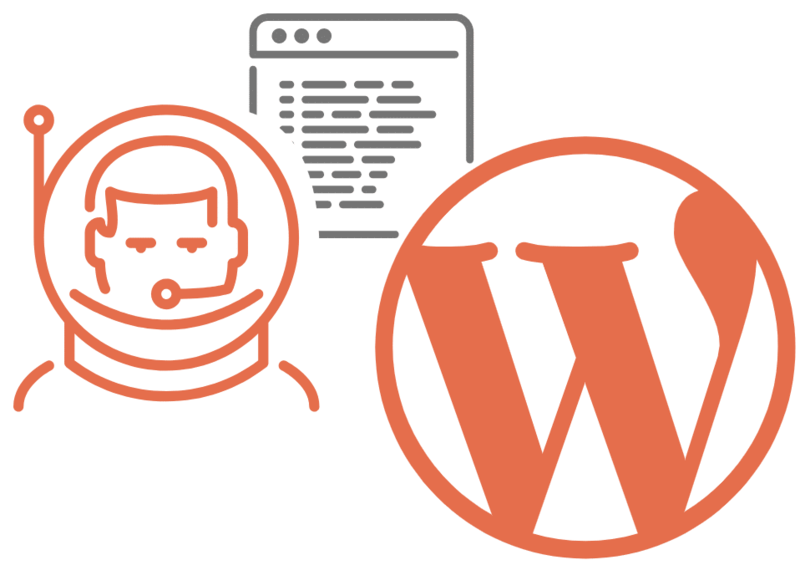 Though WP Rocket appears simple based solely on the configuration screens, it actually contains even more features and functionality than W3 Total Cache as well as any of the other solutions that I evaluated prior to purchasing this plugin. You can buy the plugin directly off the WP Rocket web site or by clicking anywhere on the pricing panel below (it’s the same link). I hope you found this helpful. Please help me improve this article by leaving a comment below. Thank you! Lawrence is a full stack developer specializing in the Open edX platform, Django, Angular, Ionic, Wordpress and Amazon Web Services. He lives in Puerto Escondido, Oaxaca, Mexico. 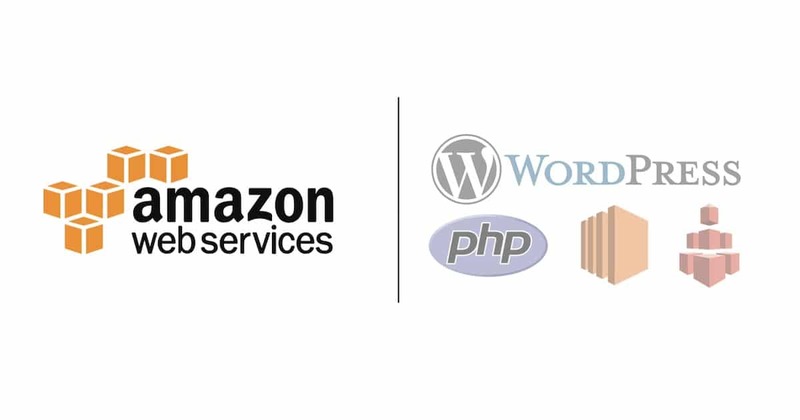 Why Can’t You Run WordPress on AWS’ S3 Static Hosting? Hi Lawrence, yup, I agree, Rocket cache is an excellent and useful tool. 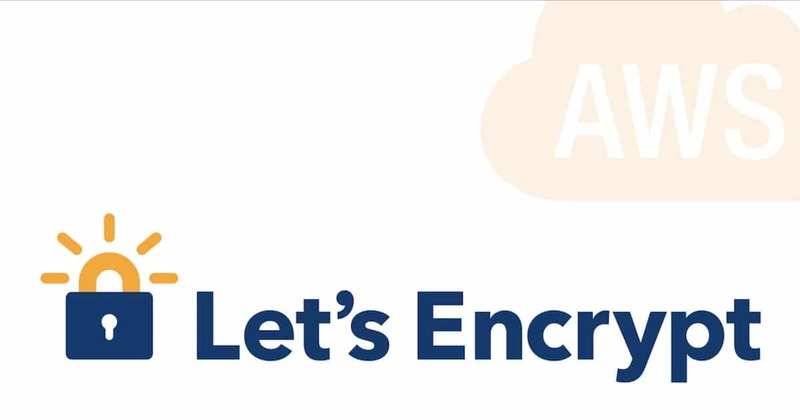 If you’re looking for blog ideas :-), I would love to see you either update this post “Integrating AWS S3 & Cloudfront With WordPress” or this one going through the steps for integrating CloudFront and Rocket. 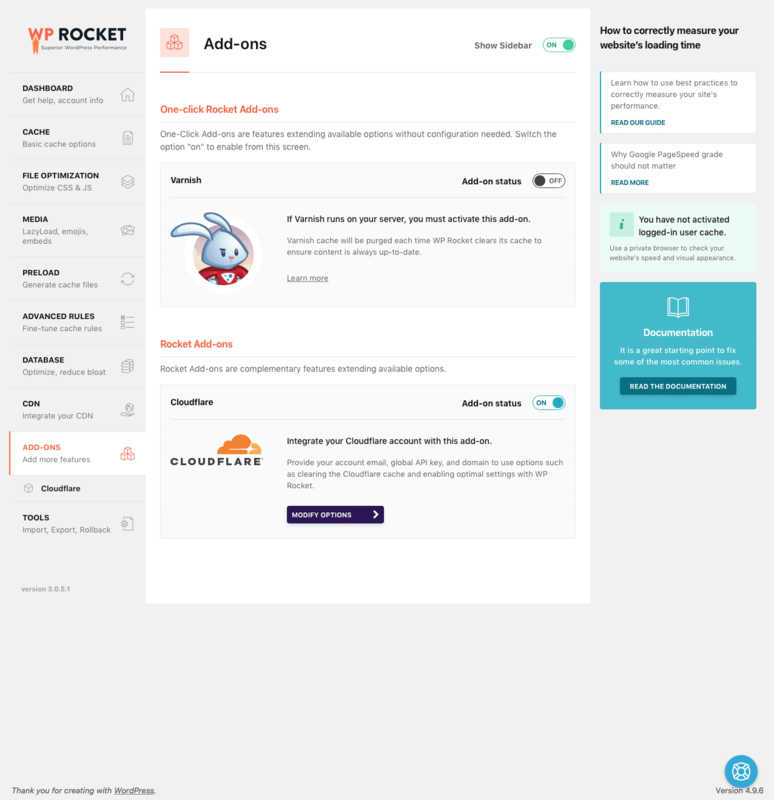 WP Rocket is a caching plugin for WordPress. It will help you to improve the loading time of your site in just a few clicks!